At Campbelltown Dental we can help you with emergency teeth extractions as well as general teeth extractions. 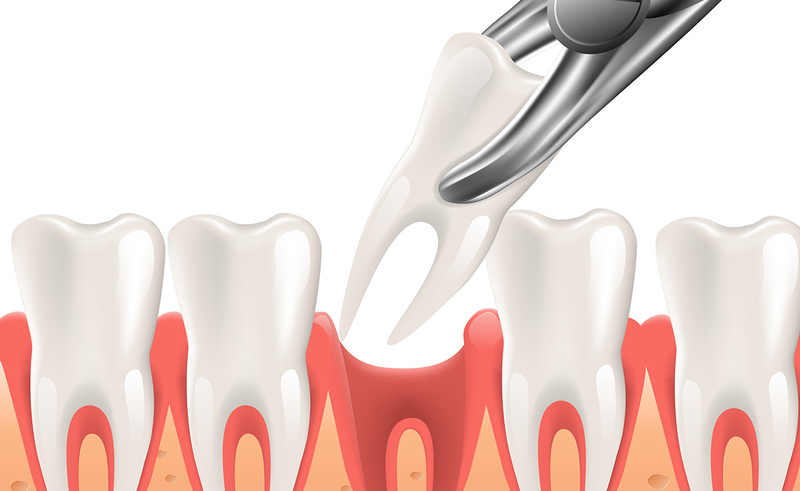 Teeth extraction is the removal of a tooth from its socket in the bone. If a tooth has been broken or damaged by decay, your dentist will try to fix it with a filling, crown or other treatment. 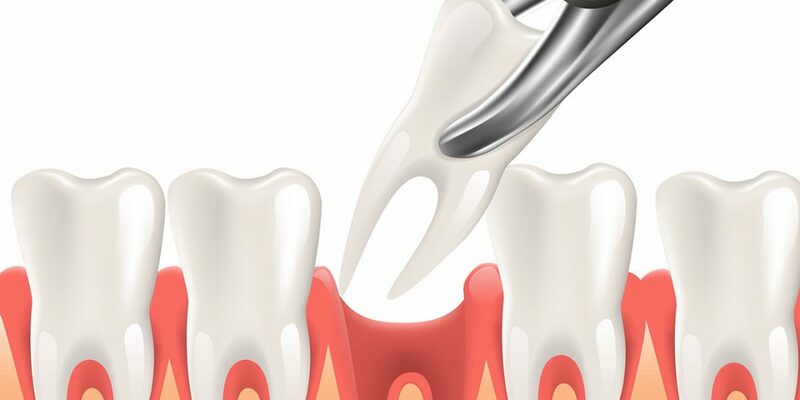 However, if there is too much damage for the tooth to be repaired, then Infected teeth need to be extracted. 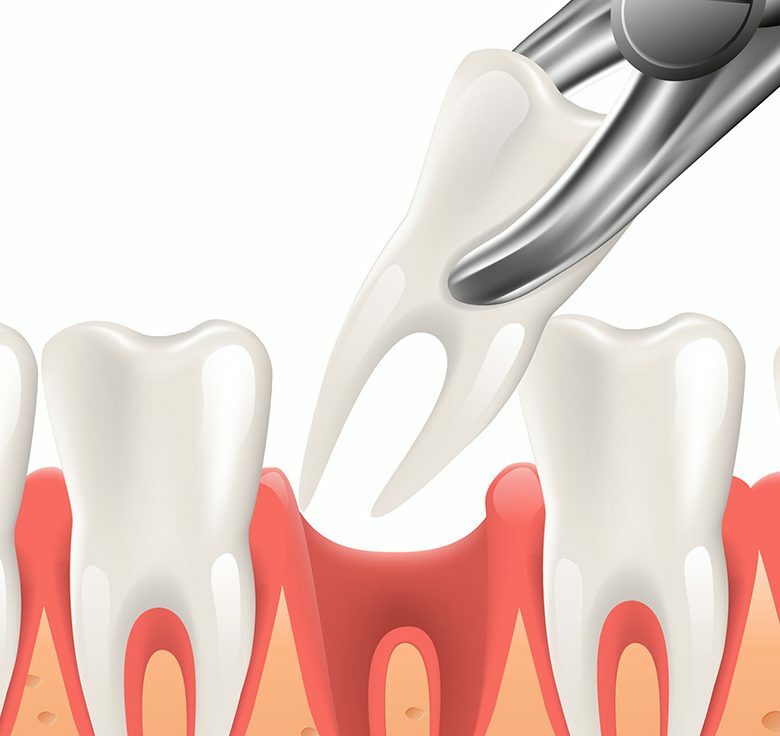 A surgical extraction – this is a more complex procedure, which is used if a tooth may have broken off at the gum line.